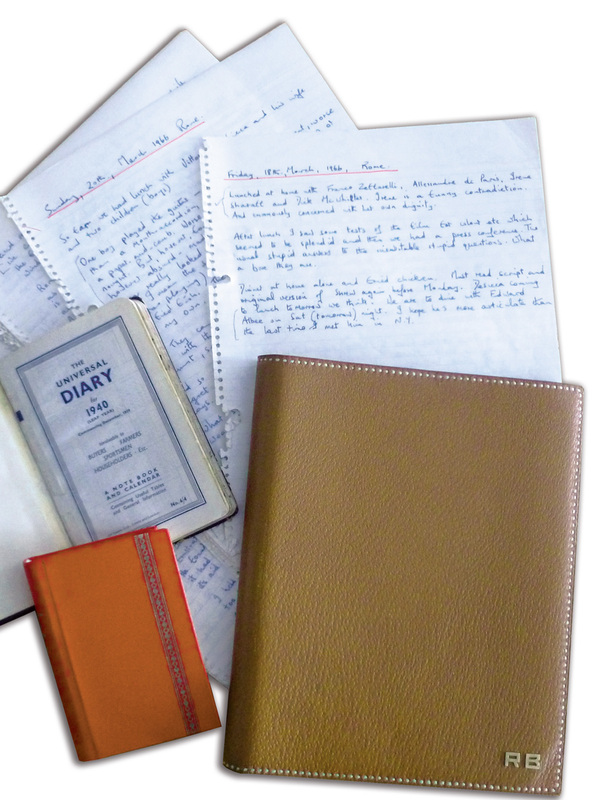 This October, Yale will be publishing the surviving diaries of Richard Burton. Starting when he was 14 and running throughout his life, career and the years of his celebrated marriages to Elizabeth Taylor, The Richard Burton Diaries reveal a man quite different from the one we ‘know’ as acclaimed actor, film star and jet-set celebrity. With a few months to go until publication, The Richard Burton Diaries has already captured the imagination of journalists, film fans and celebrity enthusiasts. 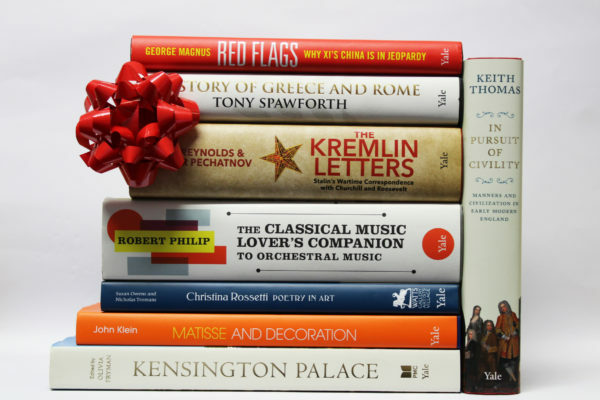 Both the Daily Telegraph and the Daily Mail have recently run stories on Richard Burton, and last weekend Radio 4 broadcast a reading of the diary which appeared in the biography by author and broadcaster Melvyn Bragg. Richard Burton (born Richard Jenkins, 1925–1984) was the son of a coal miner in Pontrhydyfen, South Wales, the 12th of 13 children. From his domestically troubled, working class upbringing, Burton forged one of the most dazzling acting careers of his generation, appearing in The Spy Who Came in from the Cold, Who’s Afraid of Virginia Woolf? and Cleopatra. 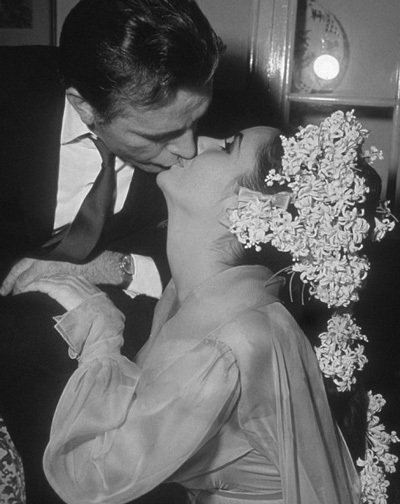 It was on the set of Cleopatra in 1963 when Burton first met Elizabeth Taylor. The Hollywood couple were married for a first time between 1964 and 1974 and then again in 1975 for another year. Burton’s celebrity lifestyle and his hedonistic behaviour has led to a particular perception of this iconic figure. Revealing a different side to the actor, Burton’s diaries were donated by his widow Sally Burton to Swansea University, who in turn entrusted them to Yale for publication. They are a revelatory personal account, portraying a rather different man than his popular image of ‘hard drinker’ and ‘womaniser’ would have us imagine. 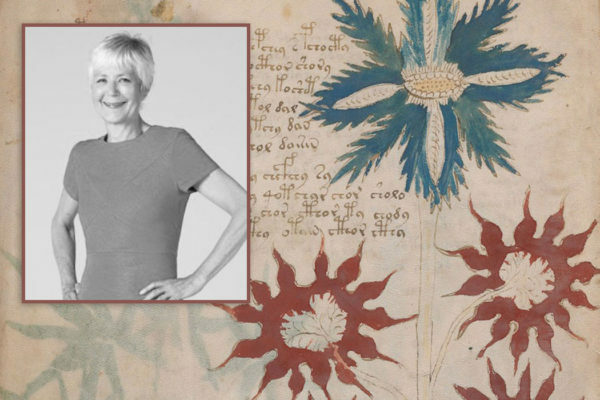 From his private, handwritten pages there emerges a different person – a family man, a father, a husband, a man often troubled and always keenly observing. Understood through his own words, day to day and year by year, Burton becomes a fully rounded human being who, with a wealth of talent and a surprising burden of insecurity, confronts the peculiar challenges of a life lived largely in the spotlight. 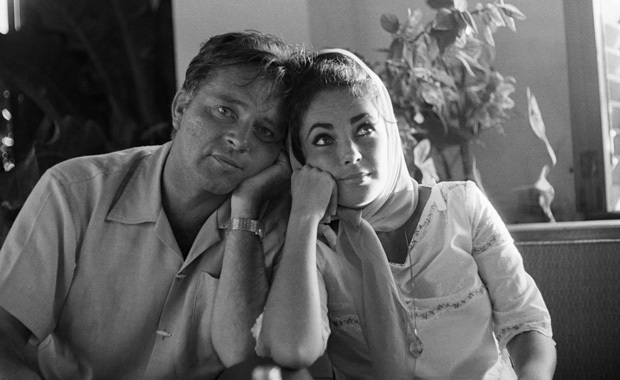 The Richard Burton Diaries were written between 1939 and 1983 – throughout his career and the years of his celebrated marriages to Elizabeth Taylor. Diary entries appear in their original sequence, with annotations to clarify the people, places, books and events he mentions. At times Burton struggles to come to terms with the unfulfilled potential of his life and talent. In other entries, he crows over achievements and hungers for greater challenges. He may be watching his weight, watching his drinking, or watching other men watch his Elizabeth. Always he is articulate, opinionated and fascinating. His diaries offer a rare and fresh perspective on his own life and career, Elizabeth Taylor’s, and the glamorous world of film, theatre and celebrity that they inhabited. The last six or eight months have been a nightmare. I created one half and Elizabeth the other. We grated on each other to the point of separation. I had thought of going to live alone in some remote shack in a rainy place and E had thought of going to stay with Howard in Hawaii. It is of course quite impossible. We are bound together. Hoop-steeled. Whither thou goest. He said hopefully. The Richard Burton Diaries is available to pre-order now from Yale University Press.